Syria Violence Rages as Fierce Fighting Engulfs Damascus — July 16, 2012. Damascus was one of the great cities of the ancient world, and the capital of the ancient nation of Syria. For centuries it has been a commercial and political hub in the Fertile Crescent. Damascus was destroyed by the Assyrian invaders in 732 BCE, and Samaria (Ephraim) fell ten years later. The faithful remnant look humbly to their Creator. Here the prophet names the true source of their trouble: they have forsaken the covenant of their God. Such a choice has consequences. 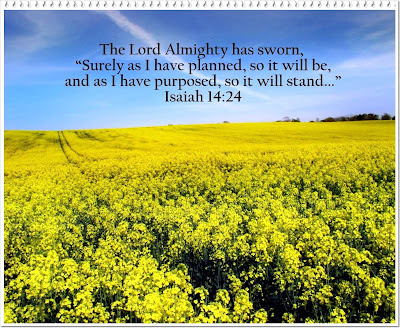 One aspect of the Lord’s judgment against Israel will be to bring their hard work to nothing. They will work hard to plant and grow crops (both literally and figuratively), but the harvest will be a heap of ruins. This can be one of the most devastating aspects of the Lord’s judgment. Haggai 1:6 speaks of this work of the Lord: You have sown much, and bring in little; you eat, but do not have enough; you drink, but you are not filled with drink; you clothe yourselves, but no one is warm; and he who earns wages, earns wages to put into a bag with holes. How much better it is to be listening to Jesus, and to have our service directed and blessed by Him (Luke 5:1-10). These last two verses show a comforting principle: that God will allow trouble only as long as he wishes, then he will rebuke it. “Weeping will endure for a night, but joy comes in the morning.” We are not at the mercy of our circumstances or of our enemies. We are at the mercy of God. I admit that too often I forget God’s mercy towards me, and so my thoughts, words, and deeds do not reflect his love and grace to the world. I confess it as sin, and I ask you, Lord, to forgive me in Jesus’ name. Let me remember the God of my salvation and the rock of my refuge, who has promised never to leave me or forsake me! Your grace, Lord, is sufficient! Click HERE to listen to “Your Grace Is Enough” by Christ Tomlin. 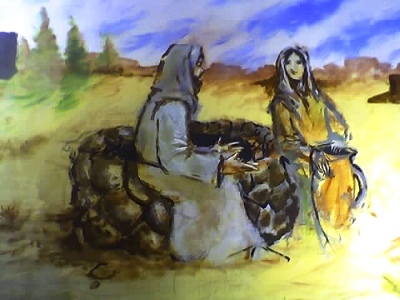 The founder of the people of Moab was the son born of the incestuous relationship between Lot and one of his daughters, when his daughters made Lot drunk, after the destruction of Sodom and Gomorrah (Genesis 19:30-38). 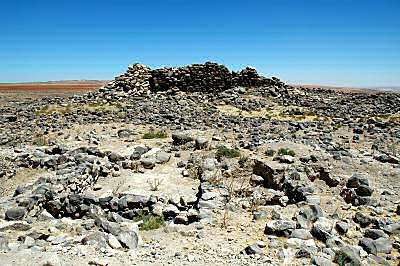 The Moabites settled in the plains to the south-east of Israel, in what is modern-day Jordan. At times, the Moabites were great enemies of Israel. It was the Balak, king of Moab, who hired Balaam the prophet, hoping that he could curse Israel (Numbers 22-25). It was Eglon, king of Moab, who oppressed Israel in the days of the Judges (Judges 3:12-30). During the time of Saul and David, Israel established a firm control over Moab, but later kings of Israel were not always able to keep them under Israeli dominance. At the same time, there was a Moabite connection with Israel. First, they were related to Israel because Lot was Abraham’s nephew. Because of this, God told Israel in Deuteronomy 2:9 that they were not to destroy Moab and take their land. 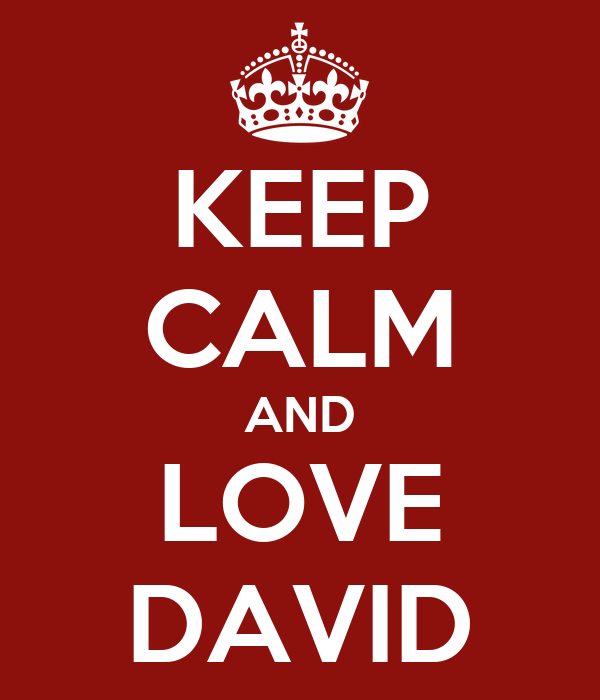 As well, David, Israel’s greatest king, was one-quarter Moabite. His paternal grandmother Ruth was from Moab, and David entrusted his father and mother to the protection of the king of Moab when he was a fugitive from Saul (1 Samuel 22:3-4). For these reasons, there is a great deal of sadness and empathy on Isaiah’s part as he describes the coming judgment on Moab. Ar and Kir were two strongly fortified cities in Moab. The customs of mourning included cutting the hair, shaving, wearing sackcloth, and weeping and wailing. The beautiful plains of Moab were wonderful grazing land. But now, under the hand of God’s judgment, the grass and vegetation are gone. Even those who escape will be tracked down as by a lion. Sela is Petra, Edom’s capital, not far from Moab. Once they were proud — now they are utterly devastated. It seems to be too late even for prayers. God says the time of judgment is sure to come. Click HERE to hear “To Him Who Sits on the Throne.” Our God is the King of the Universe, even when he is a baby in the manger. That should give us all encouragement as we walk into a new year! Isaiah 13 ended with the desolation and gloom that would come upon Babylon. Since Babylon was Judah’s great enemy, any judgment on Babylon was an expression of mercy on Israel. So, Isaiah follows the pronouncement of judgment on Babylon with the Lord will have mercy on Jacob, and will still choose Israel. This is not simply a promise of temporal deliverance. This is an assurance that the preservation of the chosen people is the means for the fulfillment of God’s purposes of mercy to all mankind. Israel is given a song of triumph over their oppressor. Even the trees of the forest sing! For the Lord will have compassion on Jacob and will again choose Israel, and will set them in their own land, and sojourners will join them and will attach themselves to the house of Jacob. 2 And the peoples will take them and bring them to their place, and the house of Israel will possess them in the Lord’s land as male and female slaves. They will take captive those who were their captors, and rule over those who oppressed them. Sheol is the place of departed spirits. It can means the “grave” or “the place of torment.” The prophet pictures the unseen world as disturbed at the arrival of the fallen tyrant, the king of Babylon. He is met by other kings already there, amazed that one so great and powerful would arrive at the same destination and in death be deprived of a decent burial. Before they had flattered him as a mighty lord; now they mock him. Today is my ninth wedding anniversary. I thank God for my wonderful husband, David, and his kind heart — and even more for the open arms of the Lord, in whom we all may find refuge and forgiveness and joy and peace and love everlasting. An oldie but goodie — Maranatha Singers and “He Is Exalted/Great Is the Lord.” Click HERE to hear it and praise the Lord! 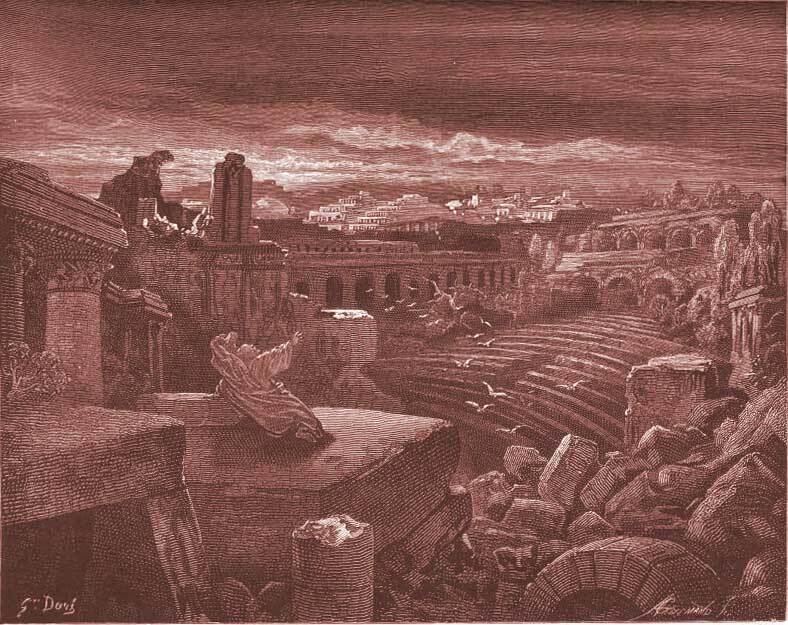 Isaiah’s Vision of the Destruction of Babylon, by G. Dore. This is the beginning of a new section of the book. 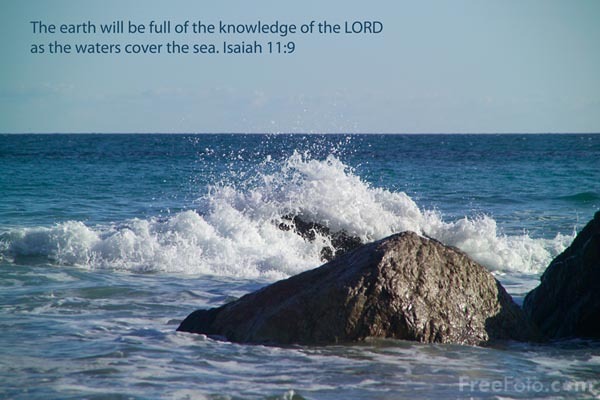 Isaiah chapters 13 – 23 contain prophecies against the nations. It is fitting for cleansing to begin at the house of God, so the Lord has first spoken to Israel and Judah, condemning their sins and outlining his judgment against them. 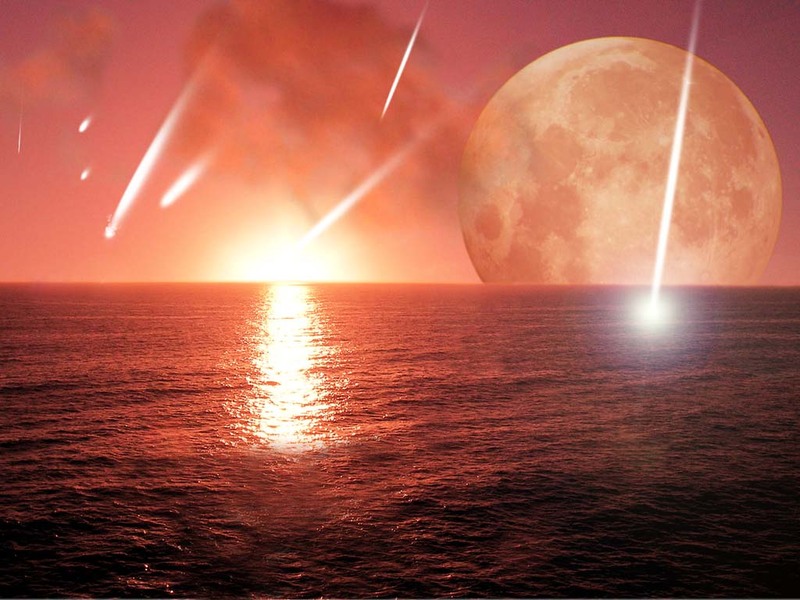 But now the Lord speaks against the nations, beginning with Babylon. Why is God speaking to Babylon? This prophecy was probably never published in Babylon, so it wasn’t really given as a warning to them. Instead, the reason was for the help of the people of God. First, by showing them that God was indeed just, and would judge the wicked nations around them. Israel and Judah were feeling the sting of God’s discipline, and in those times we wonder if God is unfairly singling us out. This is assurance to them that He isn’t. Second, Babylon (and other nations in this section) were nations that had come against Israel and Judah, and God showed His love to His people by announcing His vengeance against their enemies. In 539 BC, the Neo-Babylonian Empire fell to Cyrus the Great, king of Persia, with an unprecedented military engagement known as the Battle of Opis. The famed walls of Babylon were indeed impenetrable, with the only way into the city through one of its many gates or through the Euphrates, which ebbed beneath its thick walls. Metal gates at the river’s in-flow and out-flow prevented underwater intruders, if one could hold one’s breath to reach them. Cyrus (or his generals) devised a plan to use the Euphrates as the mode of entry to the city, ordering large camps of troops at each point and instructing them to wait for the signal. On an evening of a national feast among Babylonians (generally thought to refer to the feast of Belshazzar mentioned in Daniel V), Cyrus’ troops diverted the Euphrates river upstream, causing the Euphrates to drop to about ‘mid thigh level on a man’ or to dry up altogether. The soldiers marched under the walls through the lowered water. The Persian Army conquered the outlying areas of the city’s interior while a majority of Babylonians at the city center were oblivious to the breach. The account was elaborated upon by Herodotus, and is also mentioned by passages in the Hebrew Bible. 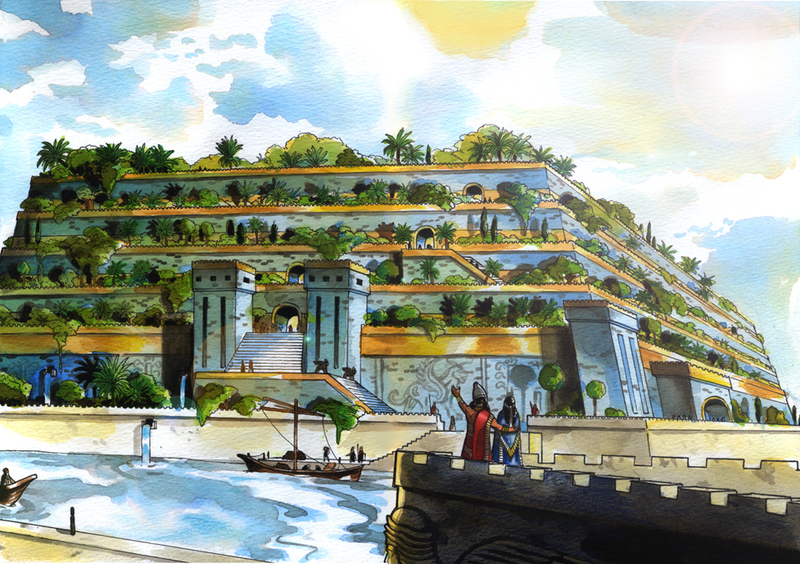 Legends says that the Gardens were built by King Nebuchadnezzar so that the queen, his wife, would have a lovely, private, terraced garden to enjoy and to remind her of the landscape of her childhood home. Babylon was a great city that was never rebuilt. 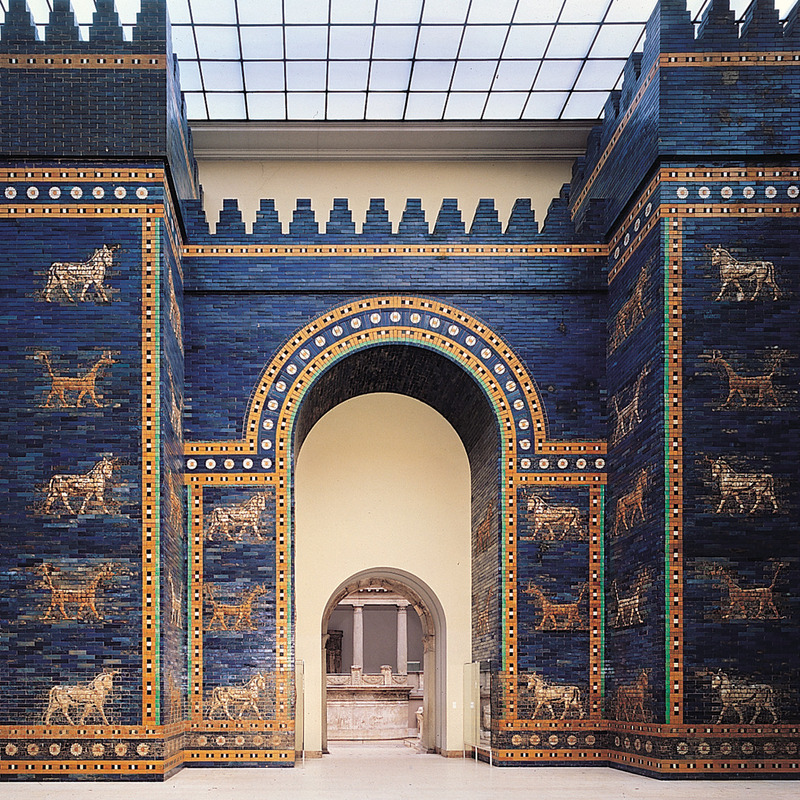 In the Pergamon Museum in Berlin there is a reconstruction of the Ishtar Gate, the eighth gate into the inner city of Babylon. It is built from materials excavated from a dig in the ancient city in the early part of the twentieth century. It is stunning — 47 feet high and 100 feet wide. I saw it when I was 17; I was a foreign exchange student in Germany for the summer and I took a day tour into East Berlin to see the museum. The judgment is severe, the devastation is far-reaching — but we who know the truth of God — that He so loved the world that He gave His only begotten Son — need not fear. We can rest in “The Mercy of God.” Click HERE and listen to Geoff Bullock sing one of my favorite praise songs! 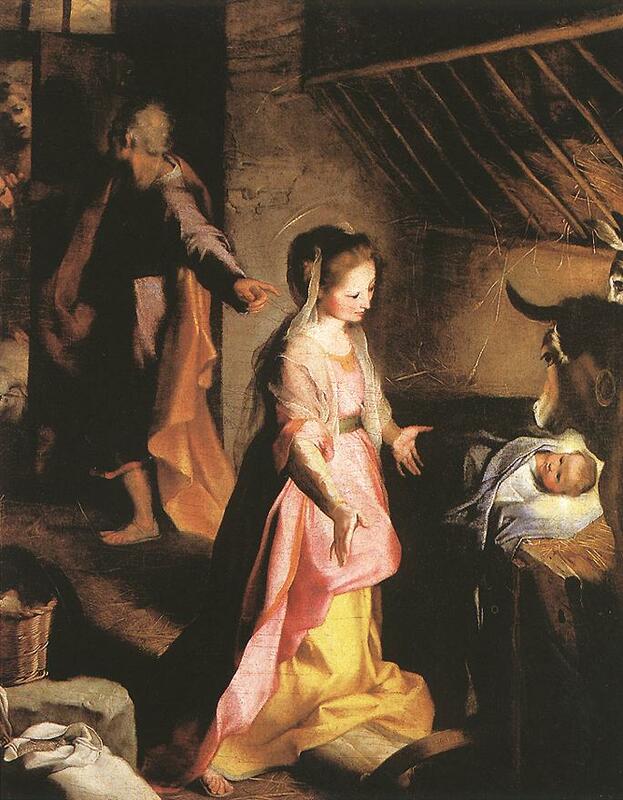 “Nativity” by Gerard van Honthorst, 1622. I wish you a most blessed Christmas Day, with the prayer that our DWELLING together in the truth of the Word of God is transforming us all, day by day, more and more, into the likeness of this Child, the Christ. Luke 2:1 names. . . listed in record books: This was done so that everyone could be made to pay taxes to the Emperor. Luke 2:2 Quirinius was governor of Syria: It is known that Quirinius made a record of the people in A.D. 6 or 7. But the exact date of the record taking that Luke mentions is not known. Luke 2:7 first-born: The Jewish people said that the first-born son in each of their families belonged to the Lord. Luke 2:7 dressed him in baby clothes: The Greek text has “wrapped him in wide strips of cloth,” which was how young babies were dressed. to the center, which is eternity. and born of the virgin Mary . 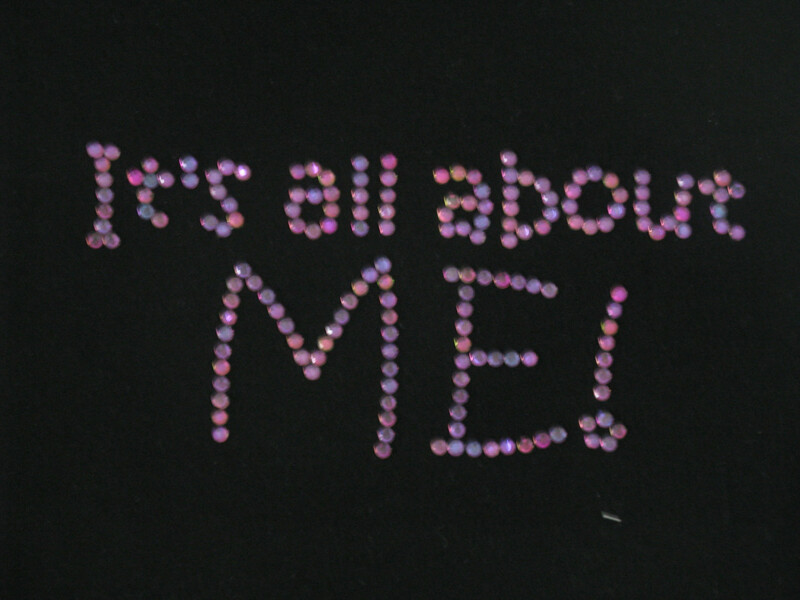 . .
“You’re Here” by Francesca Battistelli. Click HERE to praise God for the gift of His Son, our Savior! This gives two reasons for great praise. 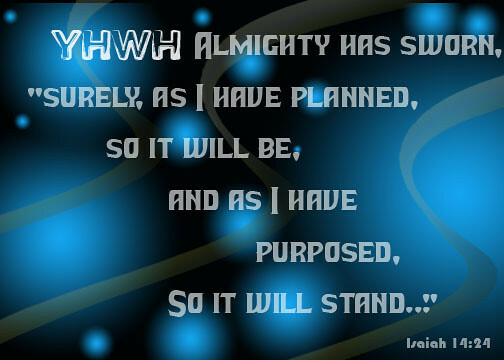 First, because of who God is: the Holy One of Israel. 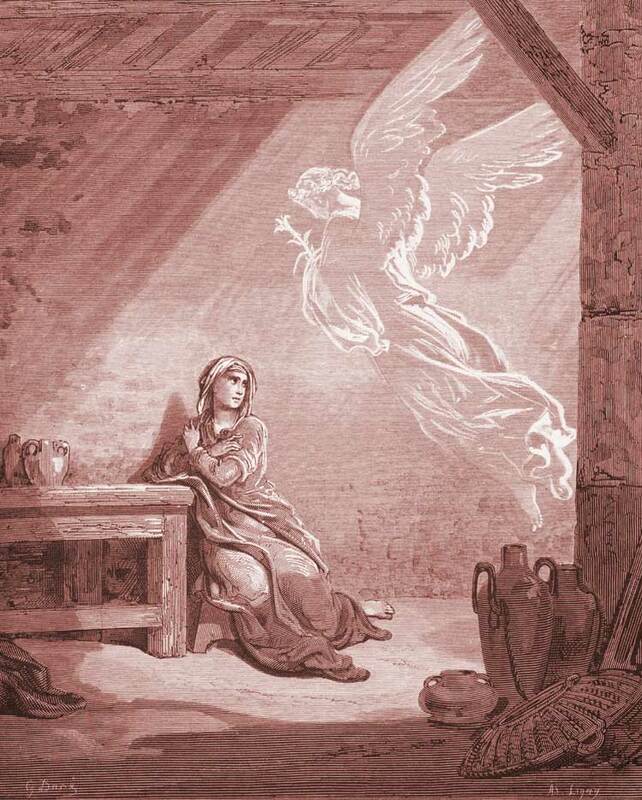 Second, because of where God is: in your midst — Immanuel, God with us. Each of these gives everyone reason to praise God! The chapter instructs us to “Sing praises . . . shout, and sing for joy.” We can gladly obey with this rendition of “Joy to the World.” Click HERE to hear the Bach Choir sing Isaac Watts’ hymn. Isaiah 10:33-34 left with the idea of the Lord chopping down the proud as if they were mighty trees. Now, the Lord is looking over the stumps, and causes a Branch to grow out of one of them, the root of the family of Jesse, David’s father. What a glorious day it will be — when sin no longer rules creation! Click HERE to hear “O Come, O Come, Emmanuel” performed beautifully, hauntingly, by The Piano Guys on piano and cello. This is an early Christmas gift to you! The glory and the peace of the reign of the Messiah will be for the whole earth. 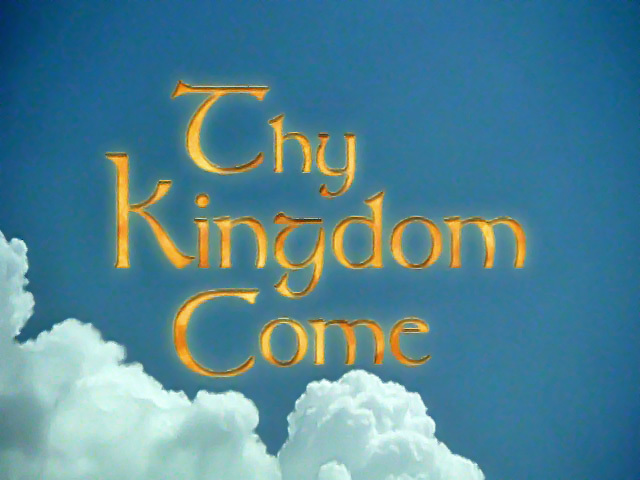 You are currently browsing the DWELLING in the Word blog archives for December, 2012.